Yellow Mellow! : New International Poster: Disney's Tangled! 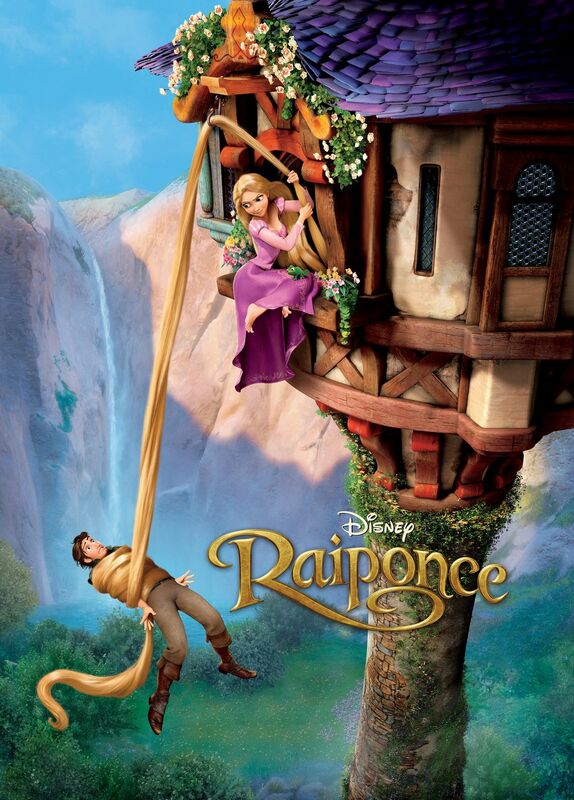 New International Poster: Disney's Tangled! which opens in theaters on this coming November 24th, 2010! 2 New Tron: Legacy International Posters! Interactive Trailer: Scott Pilgrim Vs. The World! Sucker Punch Concept Art Photos!